For Safilo, a brand that has made eyewear in Italy since 1934, eyewear should fit faces perfectly and empower personalities, beyond frames. Safilo shapes its designs to be timeless, in keeping with its desire to improve customer’s vision through superior quality and comfort. This year, Safilo is establishing their presence in the Philippines in an effort to expand their global mark in the industry through its official distributor, Ark Trends Inc., allowing Filipinos to go for the look that matches their personal styles.  Safilo has brought globally-acclaimed and luxurious eyewear brands including its statement brand, Carrera, alongside Jimmy Choo, Fendi, Hugo Boss, Max Mara, and Dior, which are all leaders in the fashion industry. 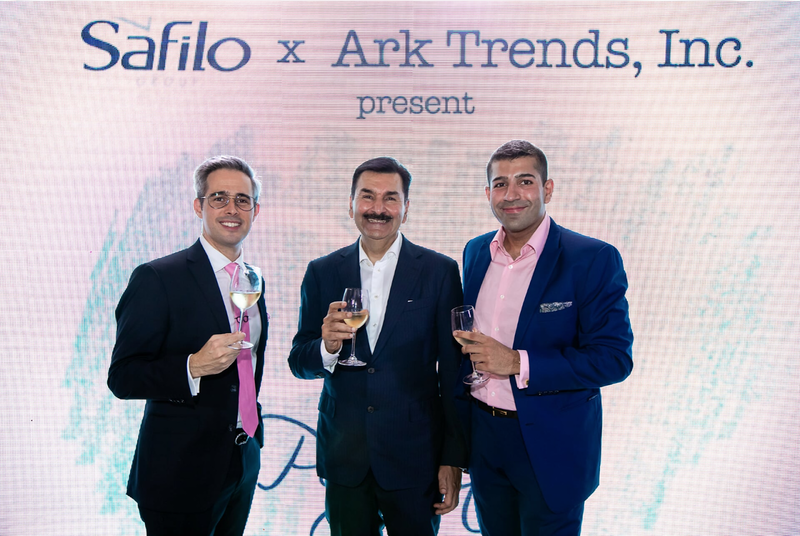 “We at Ark Trends, Inc. are very proud of our new partnership with Safilo; we’re lucky to serve as a bridge between Italy and the Philippines by bringing these brands into the local market for Filipinos to enjoy,” expressed Mr. Ramesh Dargani, CEO of Ark Trends, Inc. Promising fit, finish and comfort, each pair in the Safilo collection is made with utmost attention to the smallest of details. These are seen in such features such as laser engraving designs, the colors, and materials used to ensure that each pair is not only fashionable, but also built to last. 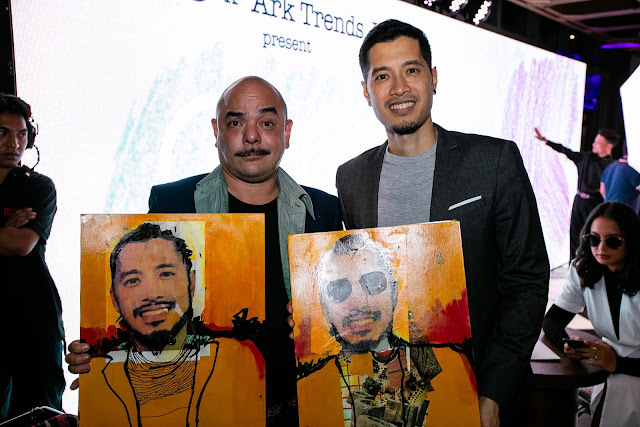 Highlighting the brand’s efforts to combine artisan skills and advanced technology to create and evolve its products and services, Safilo and Ark Trends, Inc. selected a group of artists from the art, fashion, and design world to sketch a number of personalities during its media launch at the Manila House Private Club. 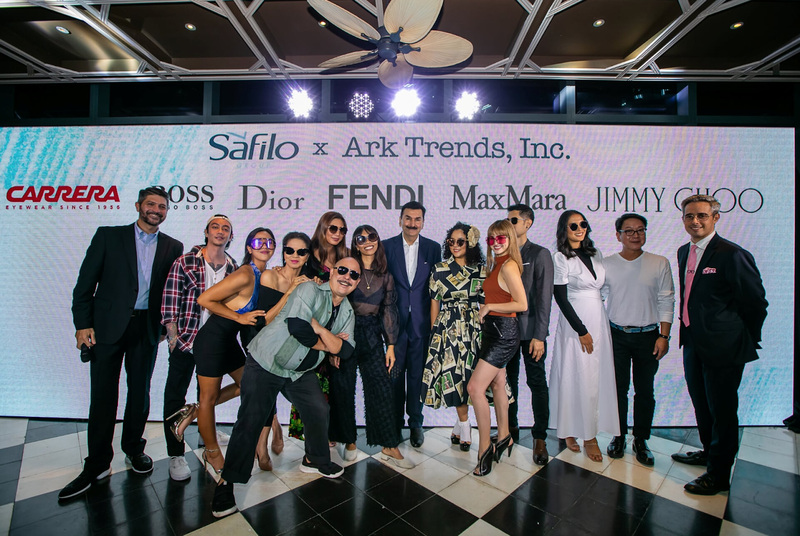 Each personality represented the different Safilo brands launched in the Philippines. To represent Carrera, artist Miguel Chavez sketched Mara Lopez. For Jimmy Choo, Soleil Ignacio drew Bubbles Paraiso. Fendi, on the other hand, was brought to life through the tandem of Jojie Lloren as artist and Isabelle Daza as the model. The other artist-model pairs were Carlos Celdran and Atticus King for Hugo Boss; Maria Isabel Lopez and Rhian Ramos for Max Mara; and then Mich Dulce and Coleen Garcia-Crawford for Dior. The sketches, all depicting the models wearing the various Safilo brands, were then exhibited for each one to see. The guests marveled at the unique way that each model was depicted in the different drawings, with their choice of eyewear reflecting their individual styles and influencing the artist’s rendition. “Safilo believes that style is about being yourself. It’s a matter of authenticity, consistency, and personal style which Safilo’s line-up of eyewear brings about. By bringing these eyewear choices to the Philippines, we aim to help Filipinos show their individual style through their eyewear,” concluded Mr. Vincent Cleme, Safilo’s Associate Director Brand, APAC. Safilo’s eyewear collection is available at LS Pascual in Rockwell, Shangri-la Mall EDSA, Robinsons Ermita, Robinsons Magnolia, and Trinoma; Optical Works in SM Lucena, SM Lipa, Festival Mall, SM Dasmariñas, SM Southmall, SM Bacoor, Shoppesville, SM North Edsa, SM Marilao, and SM Pampanga; and George Optical in Solenad Sta Rosa.